(1) Viewing size. The screen size for a tablet is significantly larger than a mobile device, so it allows easier viewing and browsing of documents or images online or offline without extensive scrolling. (2) Health and ergonomics. From an ergonomic best practices standpoint, having a slightly different orientation with which you may interact with computers other than the rigid monitor interfaces from large monitors or laptops allows you to vary the position with which your body and eyes interact with these machines. A touch tablet can more readily be accommodated into the position of a reading book, where you can read it at a more natural slanted angle more comfortable to the eyes. (3) Mobility. A tablet is much easier to carry around within the house than a laptop or netbook if you want to show someone else at home a picture, a map, or a phone number. Even taking it outside is reasonably portable. (4) Battery life. A touchscreen tablet has much longer battery life than either a netbook or a laptop, so you can charge it much less frequently than either of those two types of devices. (5) Touchscreen Option. For myself, I am left-handed, so it’s a bit easier and more fun for me to touch the screen with a left hand than with a right-handed mouse configured for most computers. Of course, netbooks, cell phones, laptops, and desktops do have their roles in the modern computing world too, so the best is just to apply each device to where they are most suited. 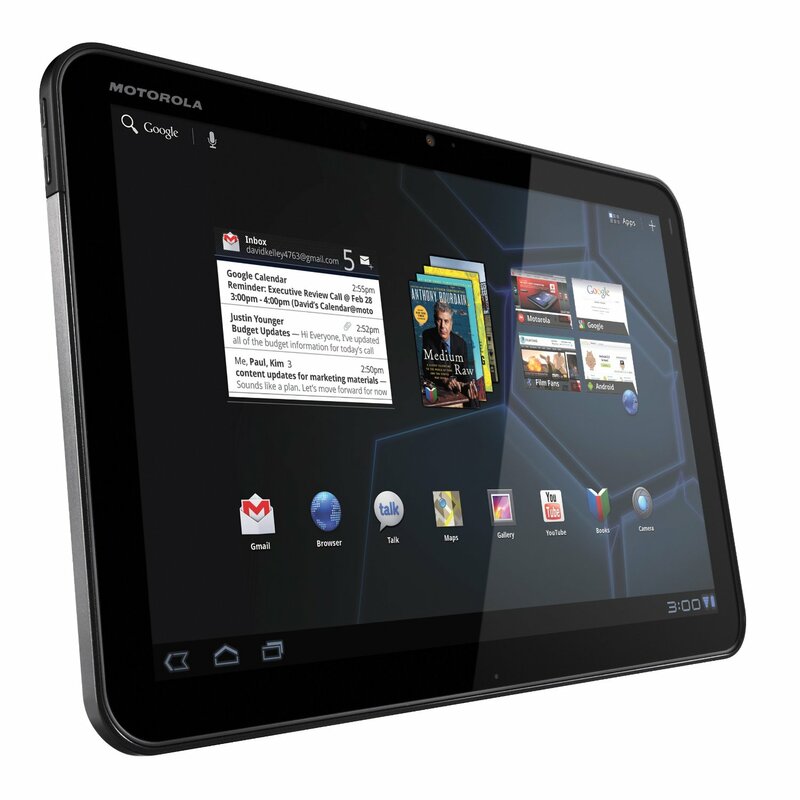 Also remember to check our Tablet section for more articles on touch tablets.